Zygmund V. Huscio, 97 years of age, passed away of Natural Causes on Friday, March 22, 2019 at Brightview Assisted Living. Zygmund was born January 11, 1922 in Jackson, Michigan to Veronica Huscio. He was the oldest of 4 children, all of which proceeded him in death. 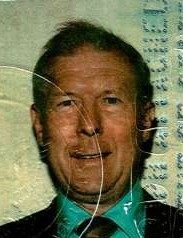 He served in the Army and was a veteran of WWII. Zygmund was married to the late Flora Rossi - Huscio. They loved to travel the world. Zygmund leaves to cherish his loving memory 2 nieces and 6 nephews, along with many friends. 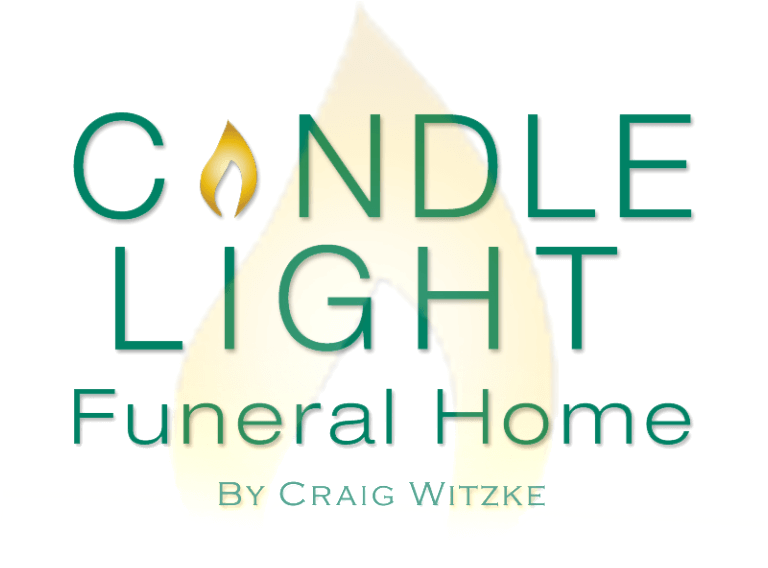 Family and friends may visit at the CANDLE LIGHT FUNERAL HOME by Craig Witzke on Wednesday, 3-5 pm. Funeral Service, Thursday, 11 am, at the funeral home. Interment Lorraine Park Cemetery.